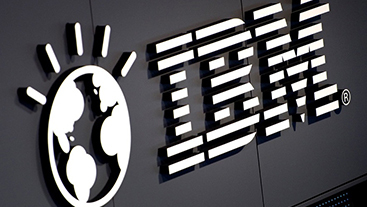 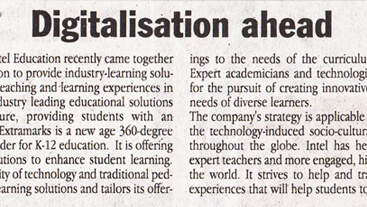 We operate on a global delivery model and ensure that learning community is benefited from our products and services. 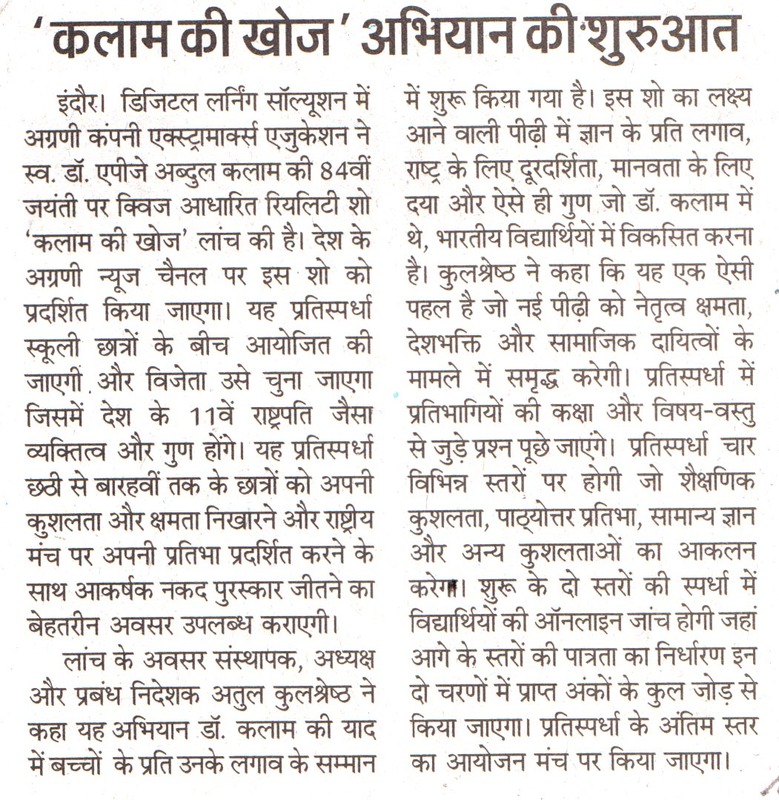 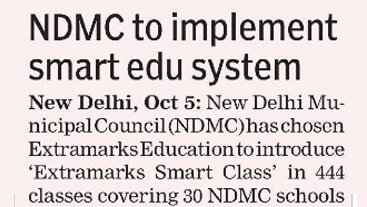 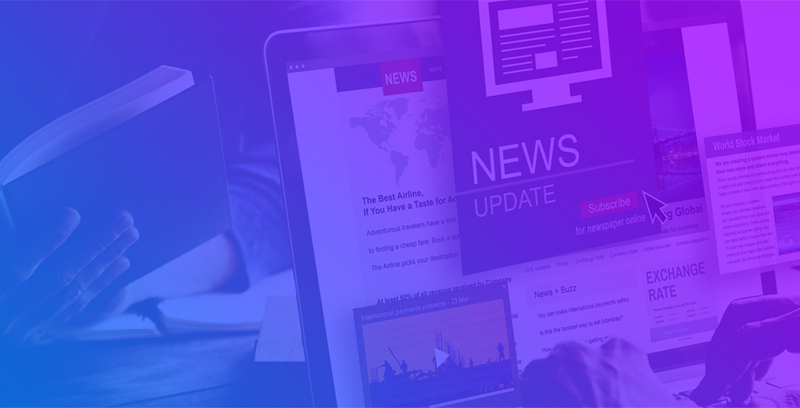 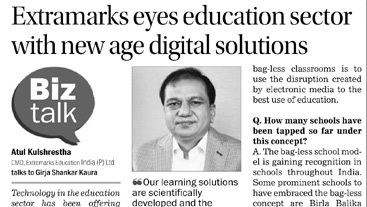 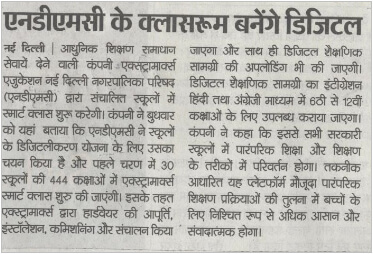 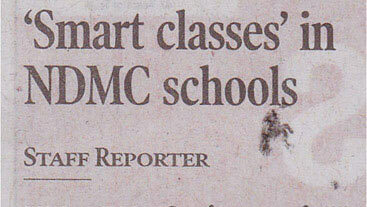 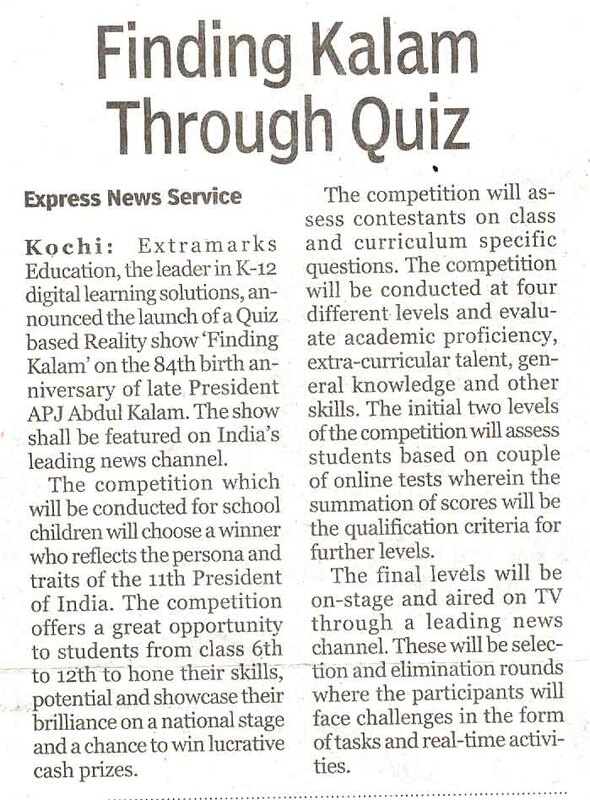 Our attempt in connecting the learning community through quality study supports, stirring quiz rounds, thought provoking seminars and many more edifying activities are duly covered in media. 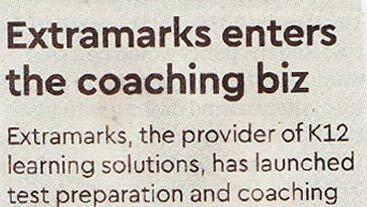 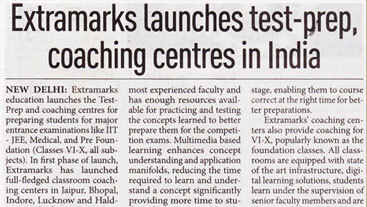 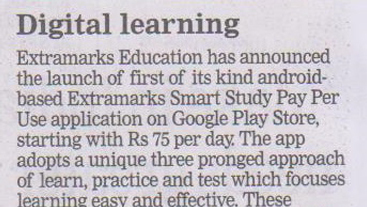 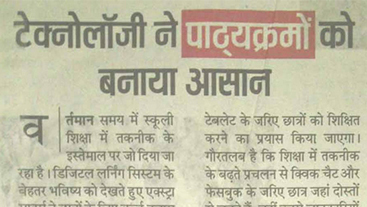 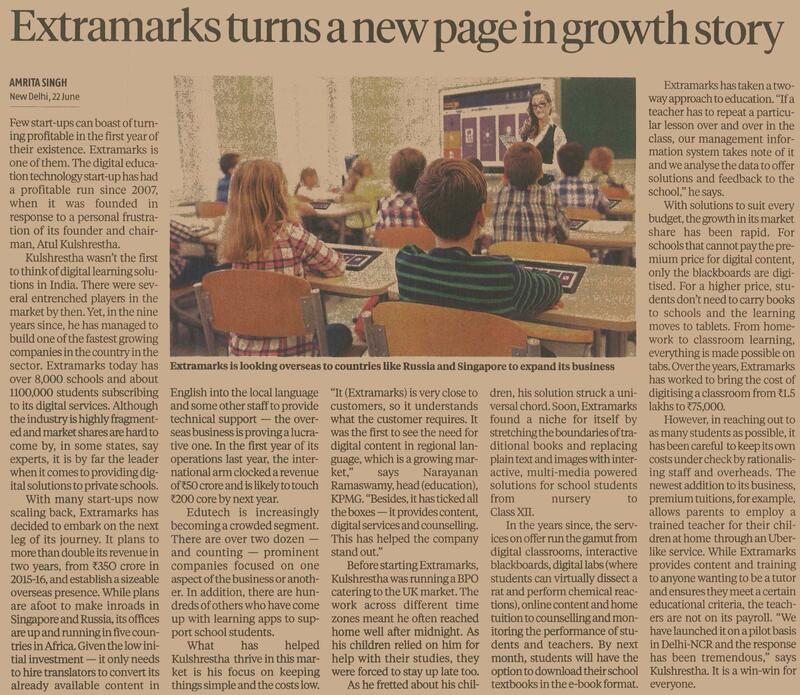 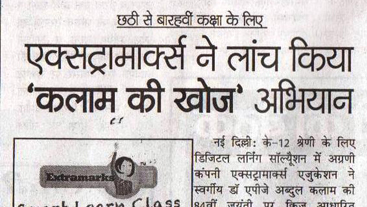 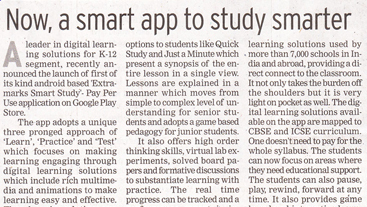 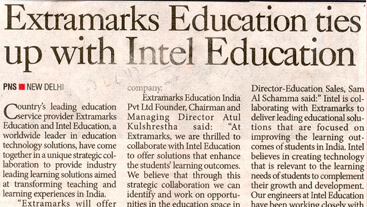 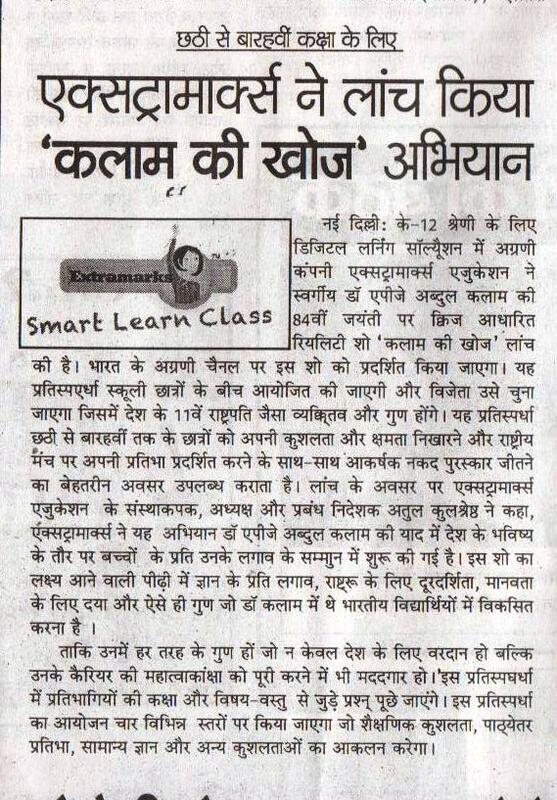 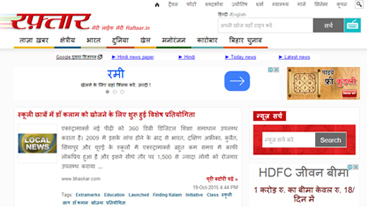 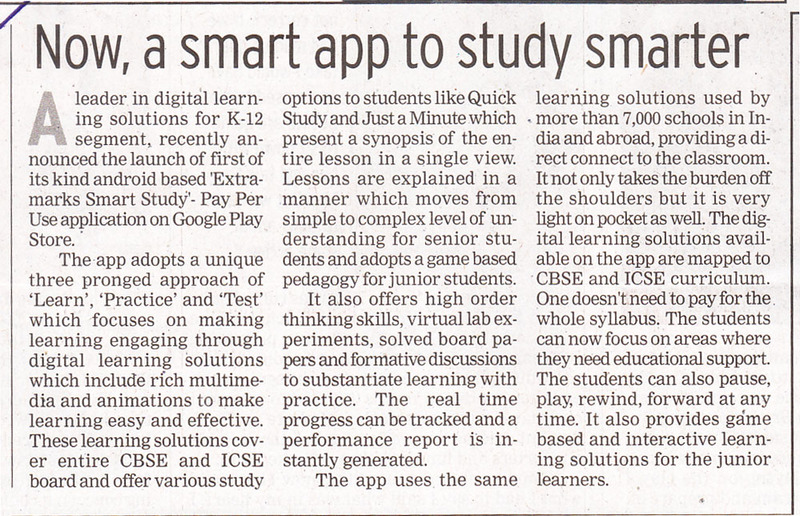 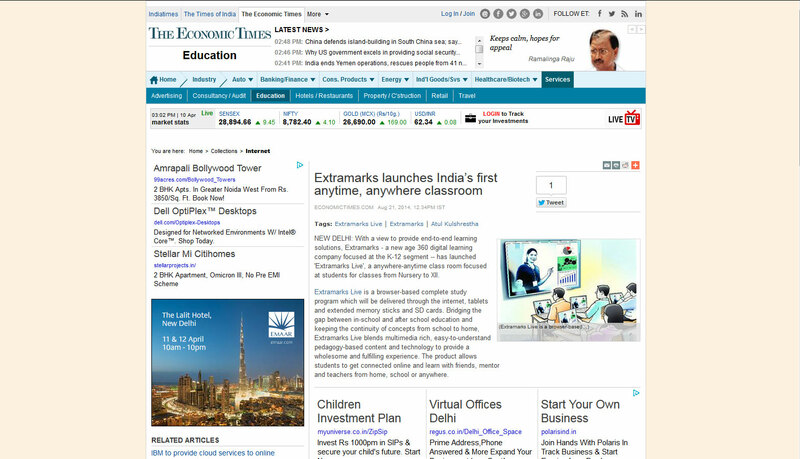 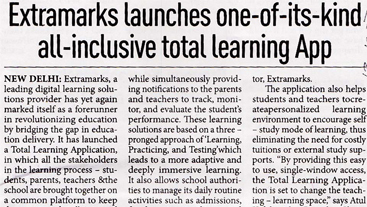 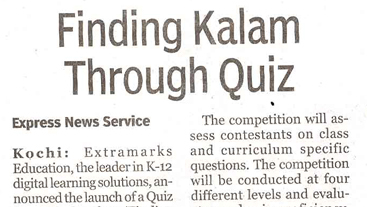 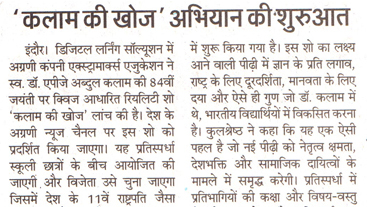 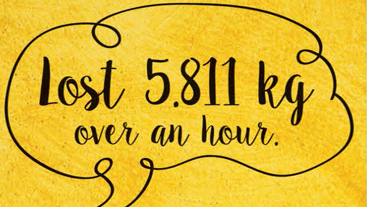 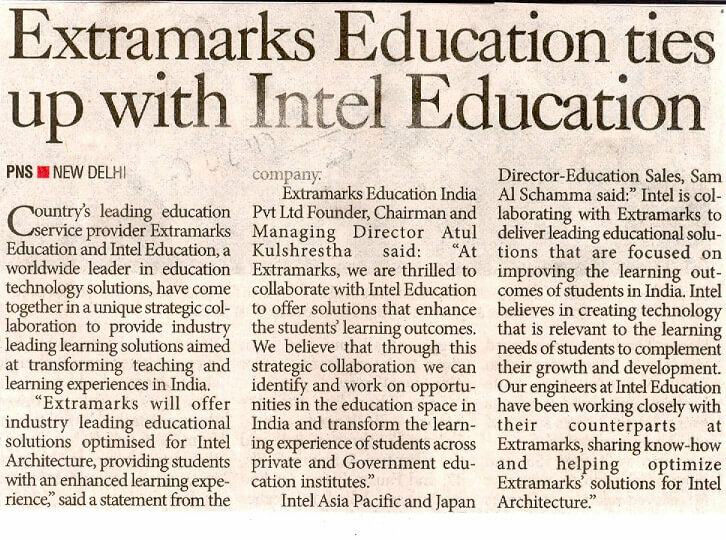 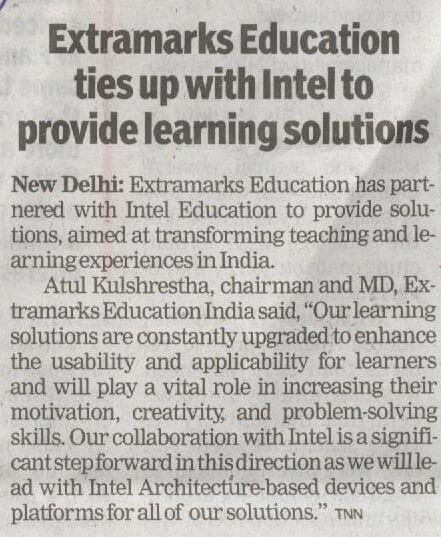 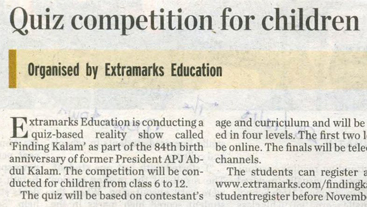 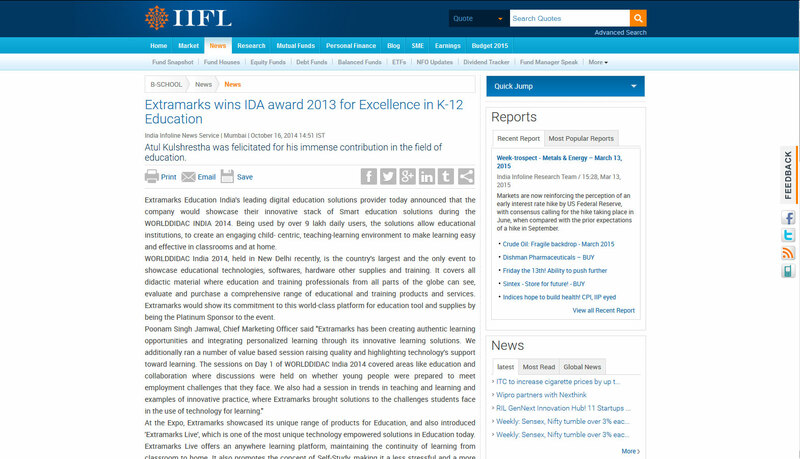 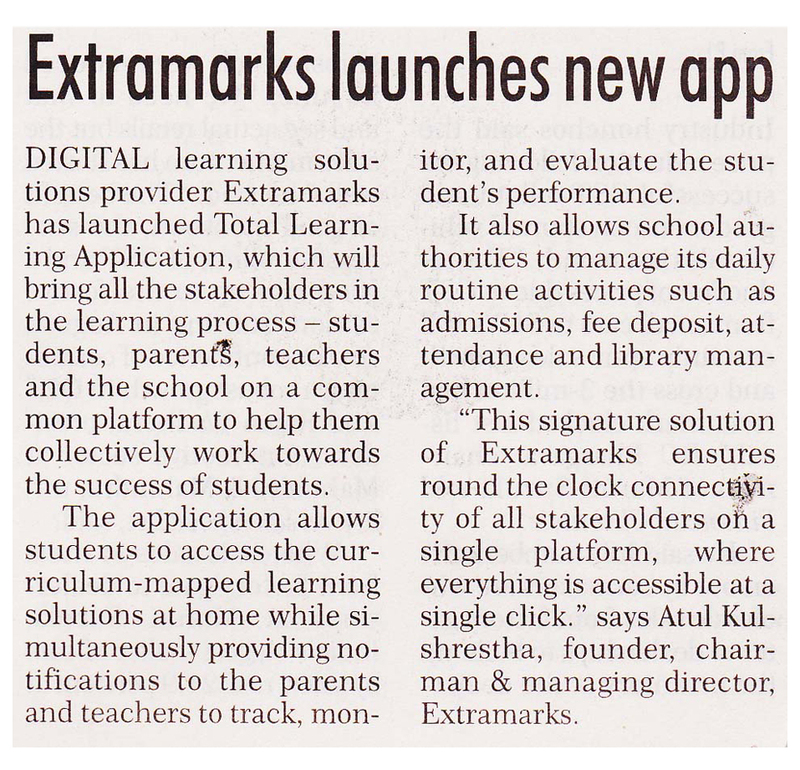 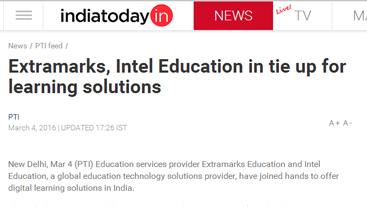 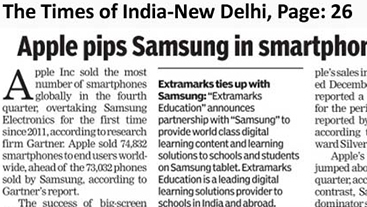 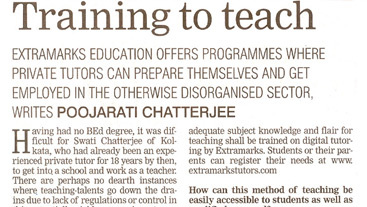 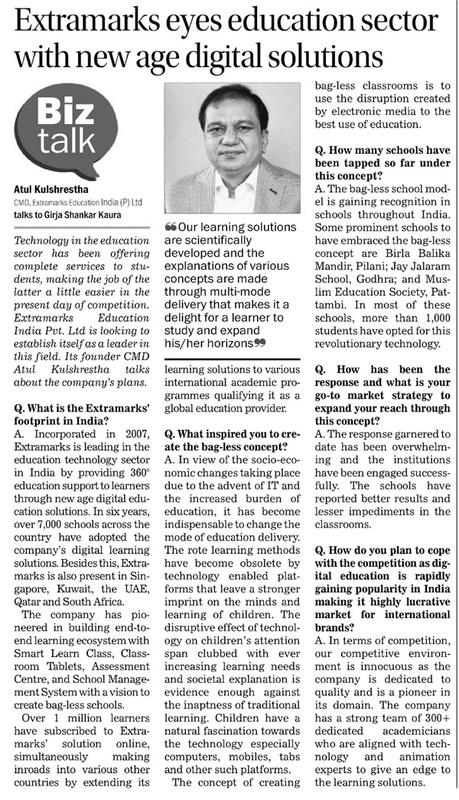 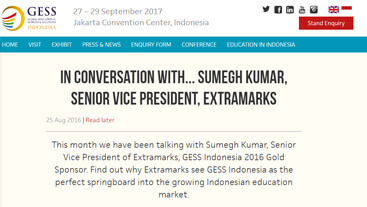 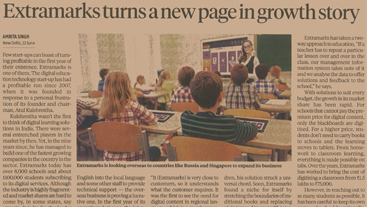 Have a sneak preview of the coverage of Extramarks in media! 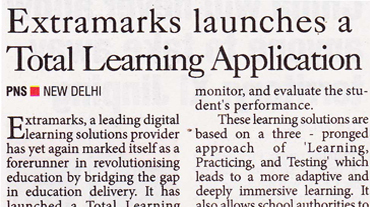 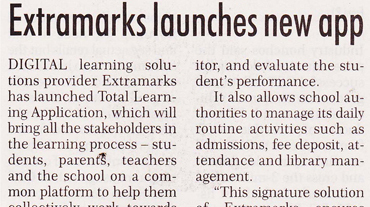 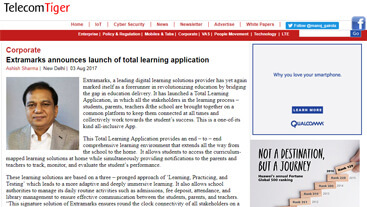 Total Learning Summit by Extramarks. 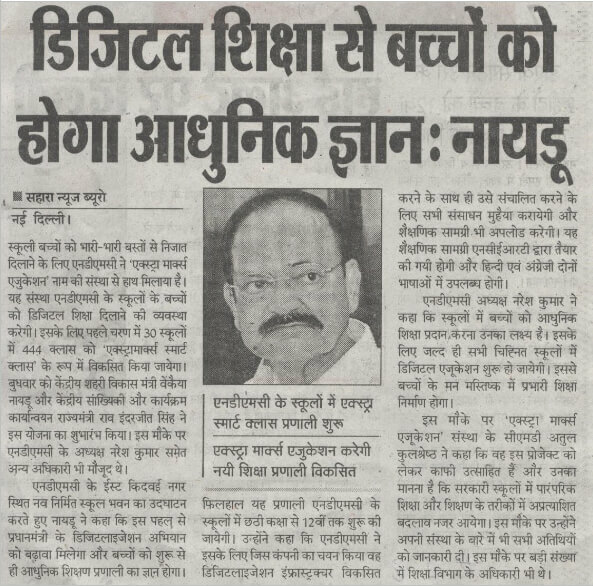 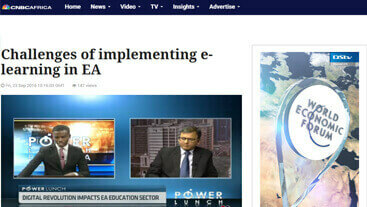 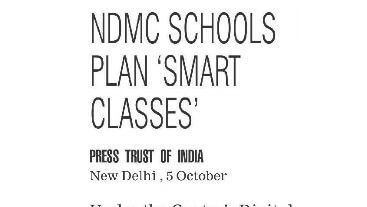 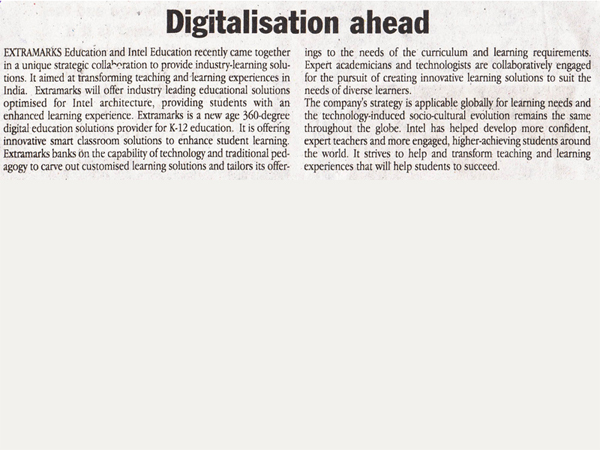 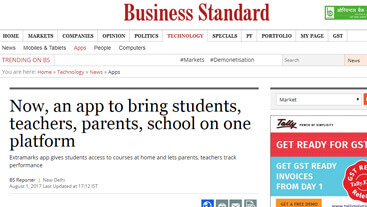 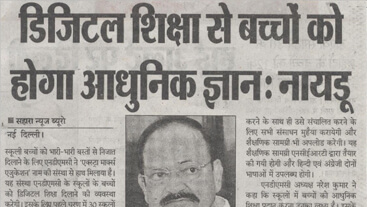 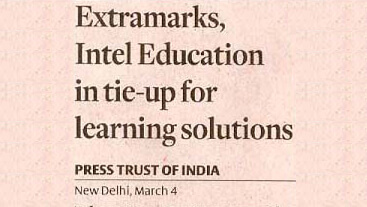 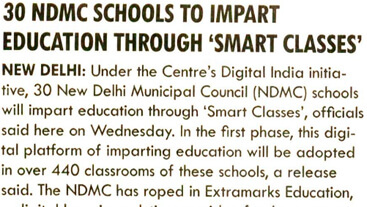 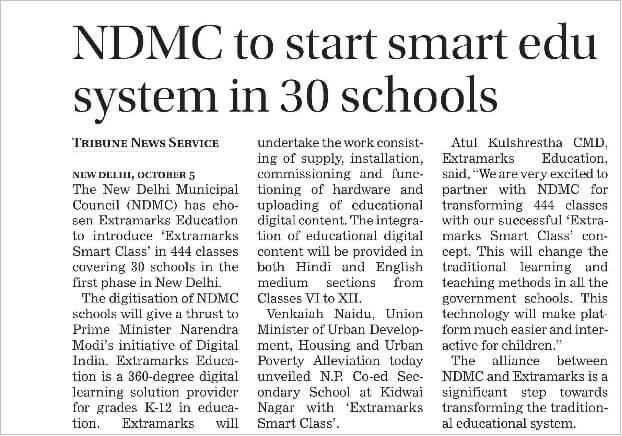 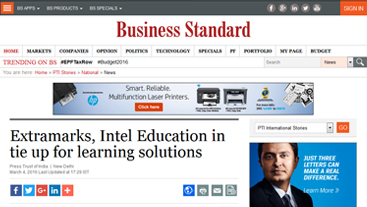 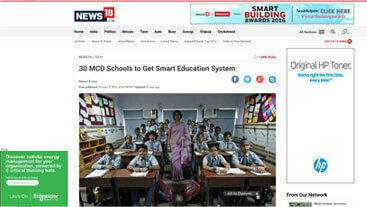 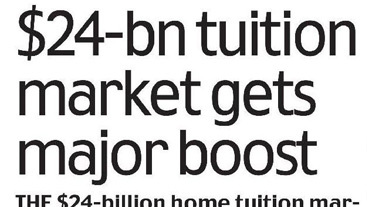 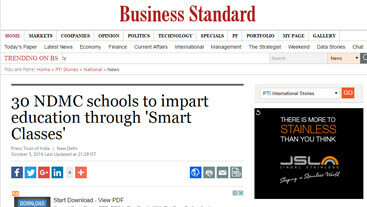 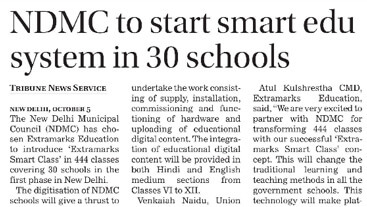 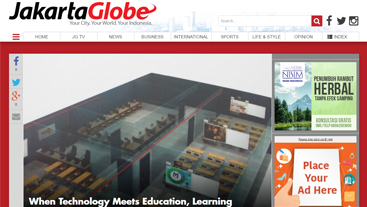 Revolution in digital education space by bringing all stakeholders together. 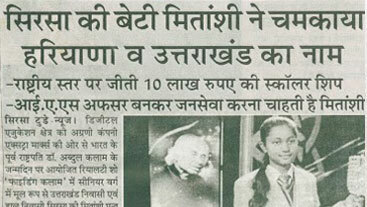 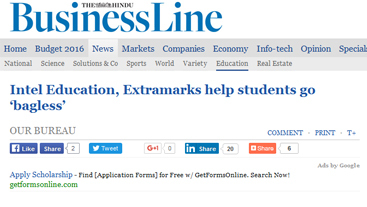 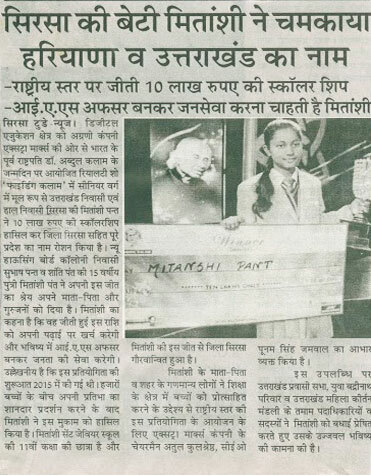 Extramarks helps Ananya Maity top ICSE Class 12th boards with 99.5% marks. 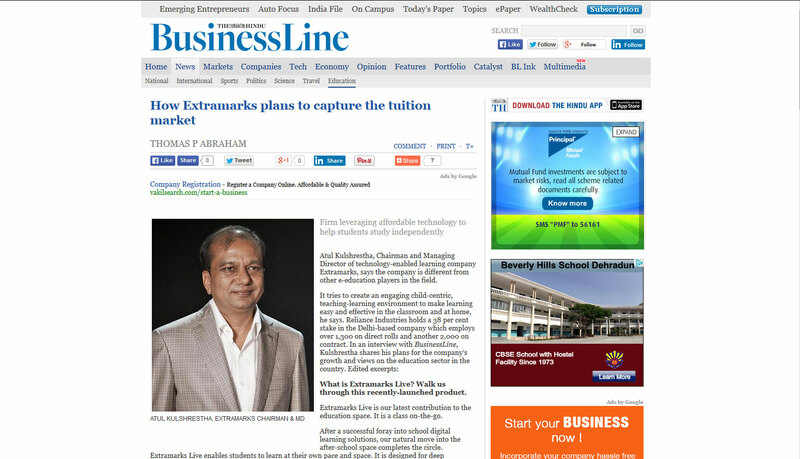 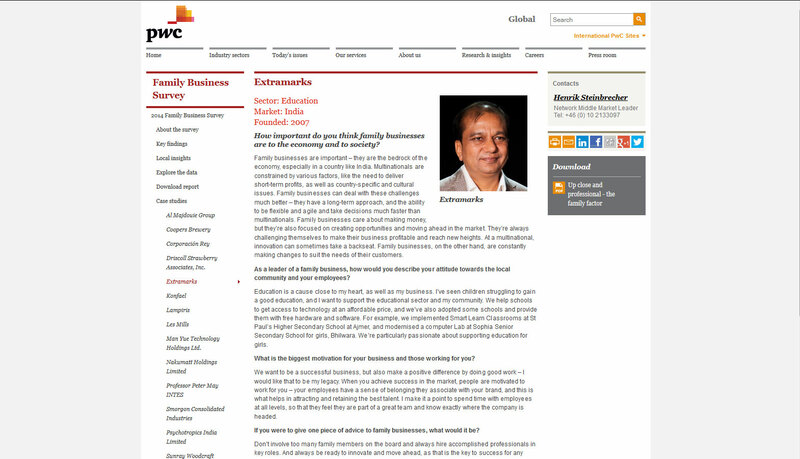 Atul Kulshrestha, Extramarks Chairman and Managing Director. 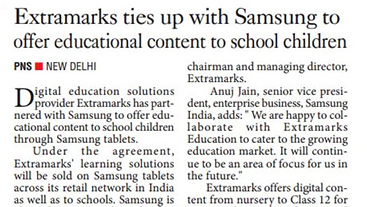 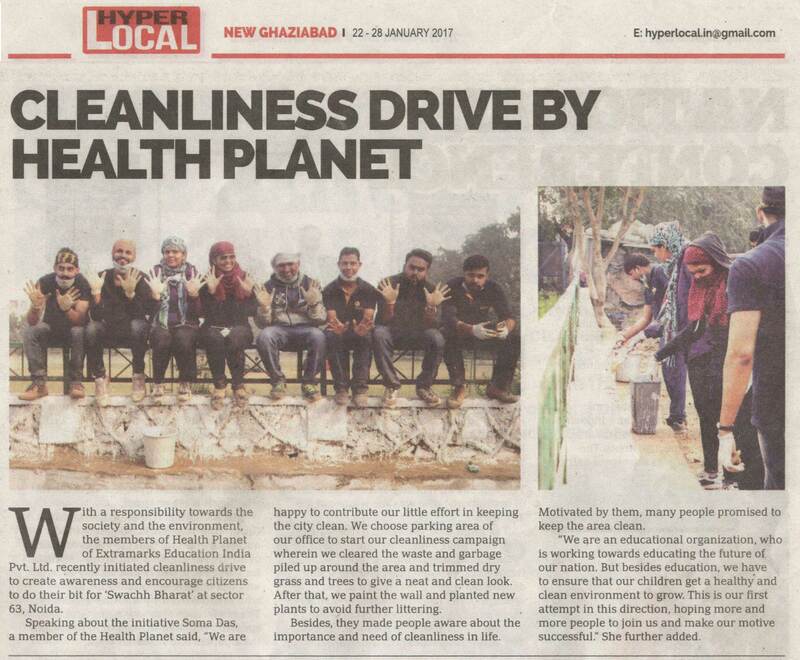 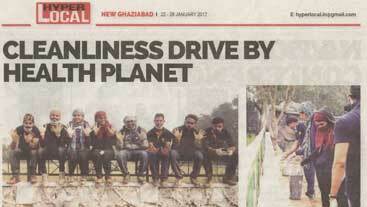 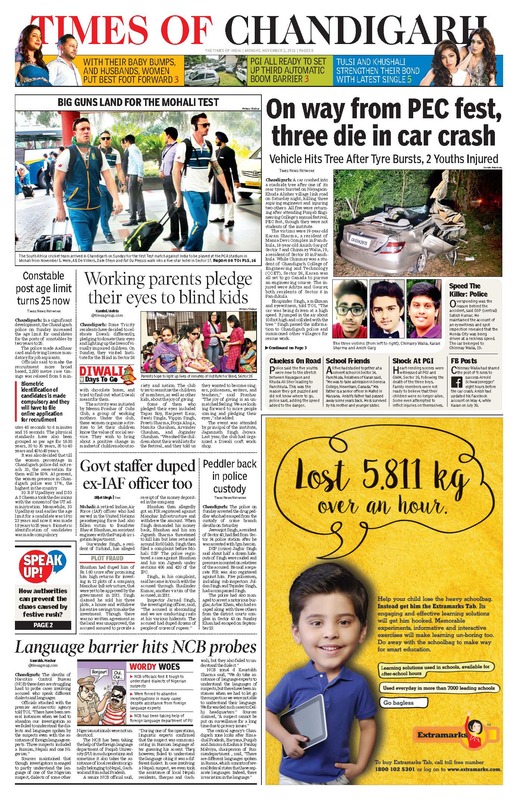 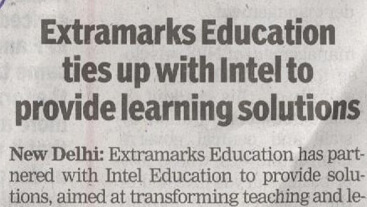 Chandigarh Times flashes Extramarks going Bagless!